It has been two long years since Ava packed everything and left the life she once knew far behind her seeking a new adventure. All except her broken heart. Now, two years later, she finds herself back home and facing the past. Ethan has lived with the guilt of leaving Ava since that fateful day. Punishing himself for hurting her. When he sees Ava again for the first time in years, he is determined to make things right. 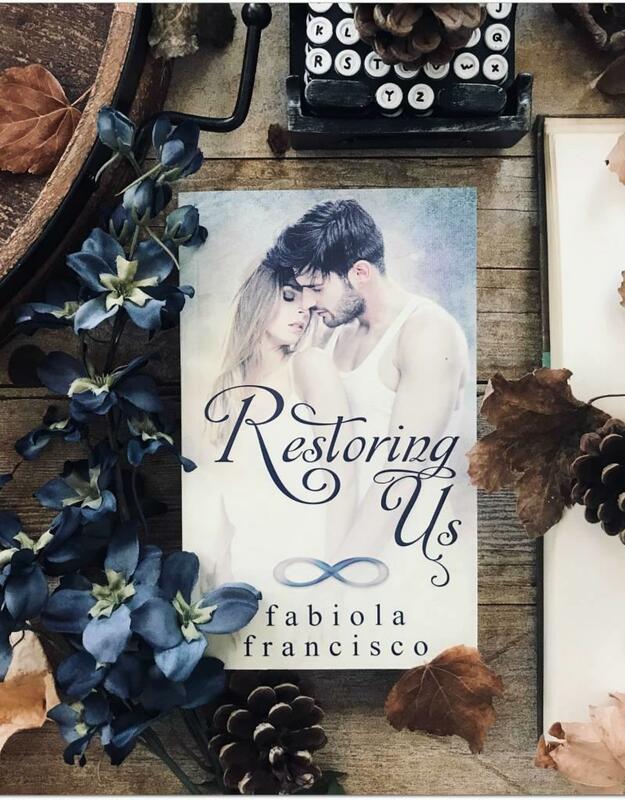 Coming back home is never easy, and when someone else begins to pursue Ava, she finds herself questioning if she can open up to second chances and find forgiveness or does she leave the past behind and start anew.